Based in Ipswich, Suffolk. 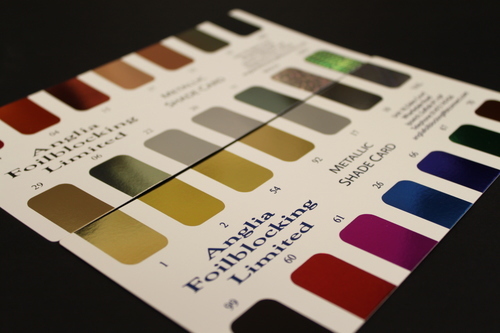 Anglia Foilblocking has become known for having the ability to print on to a wide range of products and substrates using metallic, pigment and special effect foils that enhance or add security to our customers printed matter. Our wide range of machinery and flexible work force enables us to get your job on press within 24 hours of receiving your order. 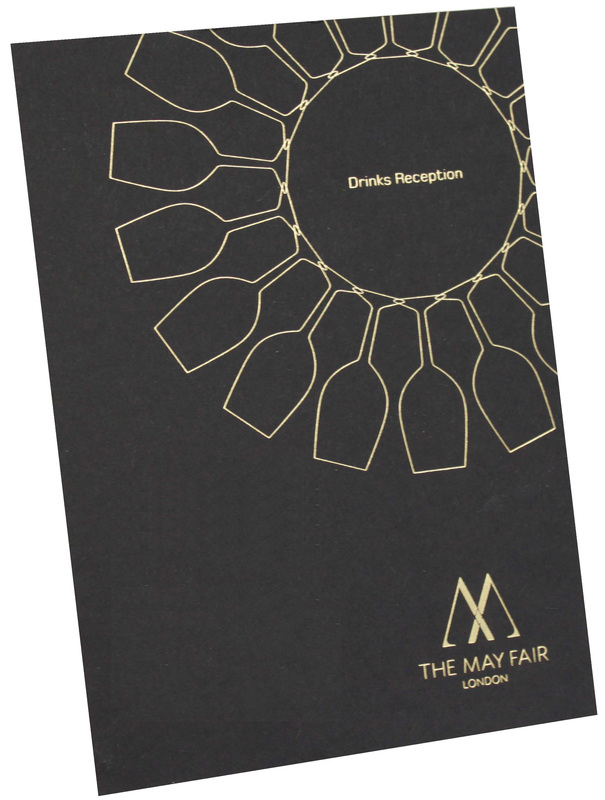 Our additional processes of Die Cutting, Scoring, Embossing and Debossing can be done alongside the foiling of an order or as a separate finishing process. On our large flatbed machine we can die cut and score on sheet sizes from A6 to SRA1 on paper and board up to 3000mic. Our machine can also be heated to score and cut a range of plastics. 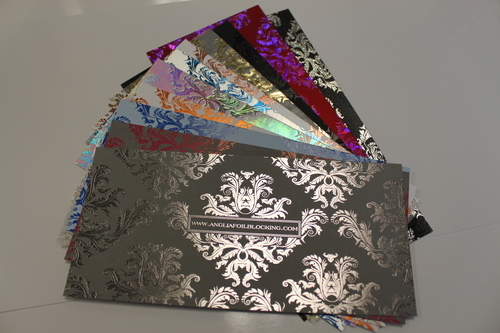 Our exclusive sample pack includes a wide range of foils, on a range a of different substrates, to show you some of the ways to make your work stand out,it also includes two shade cards which show the range of foils that we stock. 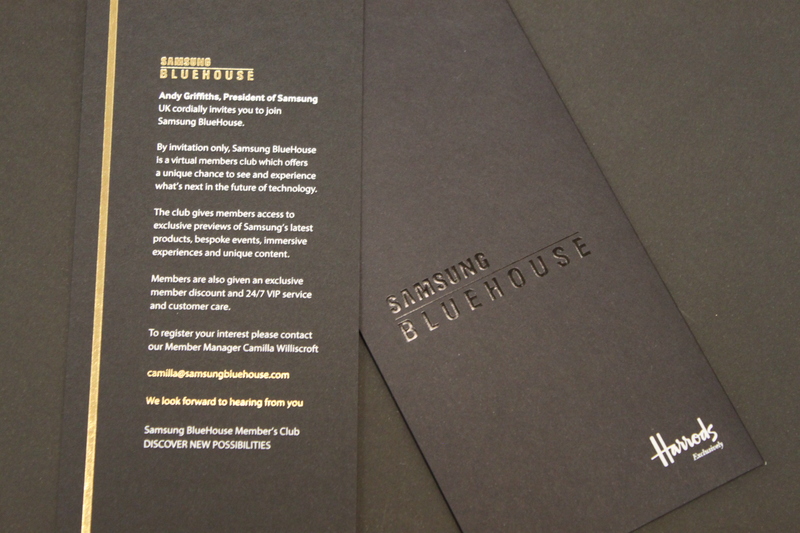 Other foils are available for us to buy in so do not hesitate to ask one of our team for more information. If you have a specific foil or substrate in mind, we will be more than happy to do a sample for you so you can see more how they work together. 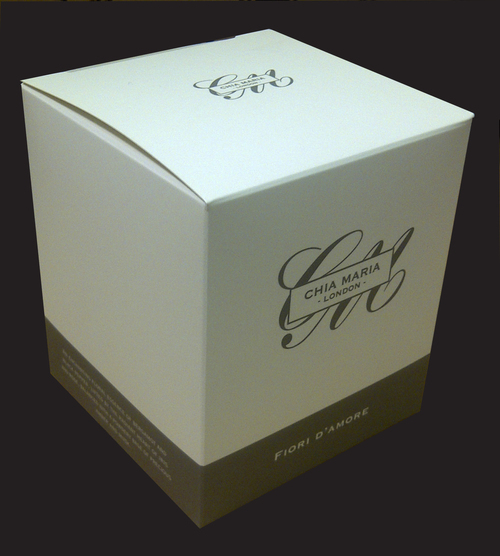 If you would like to receive our sample pack please click here and fill out our contact form.